Still available! 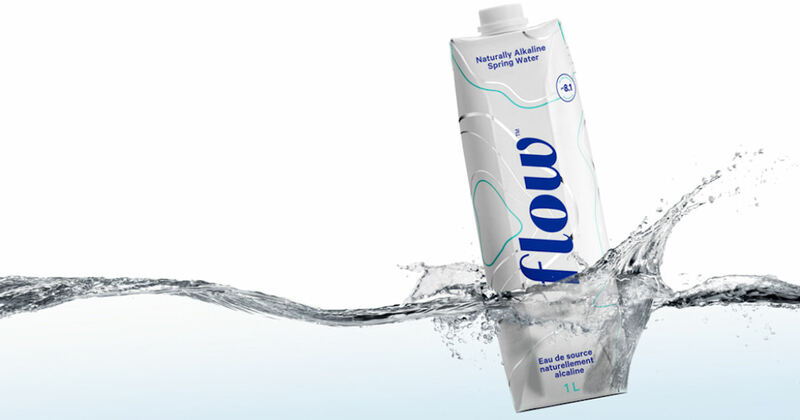 Grab a free box of Flow Water - a naturally alkaline spring water! Scroll down, click the free coupon box and print your coupon good for a free 500ml. Flow Water! Redeemable at any Whole Foods. You can print the coupon twice, so you can get 2 for free!